Home: Bob Lucier is from Chatham-Kent (Grande Pointe). 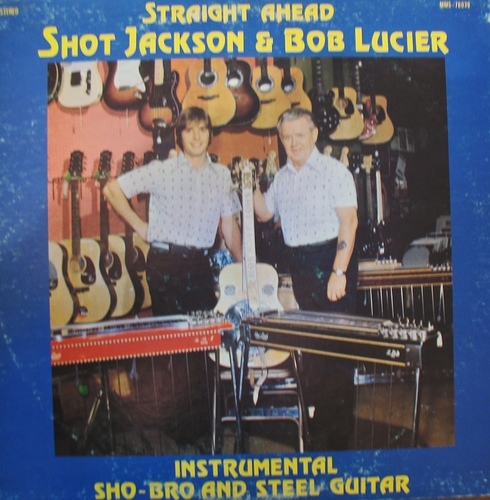 Shot Jackson (born Harold Jackson, September 4, 1920–January 24, 1991) was a country music guitarist best known for playing Dobro and pedal steel guitar. He also designed and manufactured guitars under the name Sho-Bud. 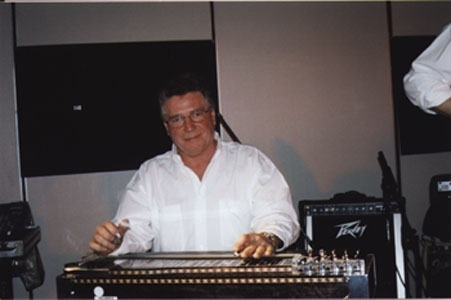 He became known as the “King of the Dobro”. 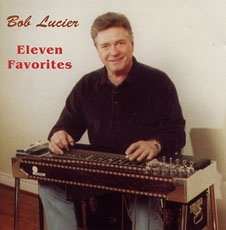 Recordings: In 1974, Bob Lucier also played steel guitar on David Essig’s debut album entitled “Redbird Country”. Preview the album in the video below.